According to the new market research report “Surface Mount Technology Market by Equipment (Soldering, Screen Print, Placement, Inspection, Cleaning, Repair & Rework), by Application (Automotive, Consumer Electronics, Telecommunication, Medical), and Region – Global Forecast to 2020”, the surface mount technology market is expected to be worth USD 4,730.5 Million by 2020 at an estimated CAGR of 9.84%. 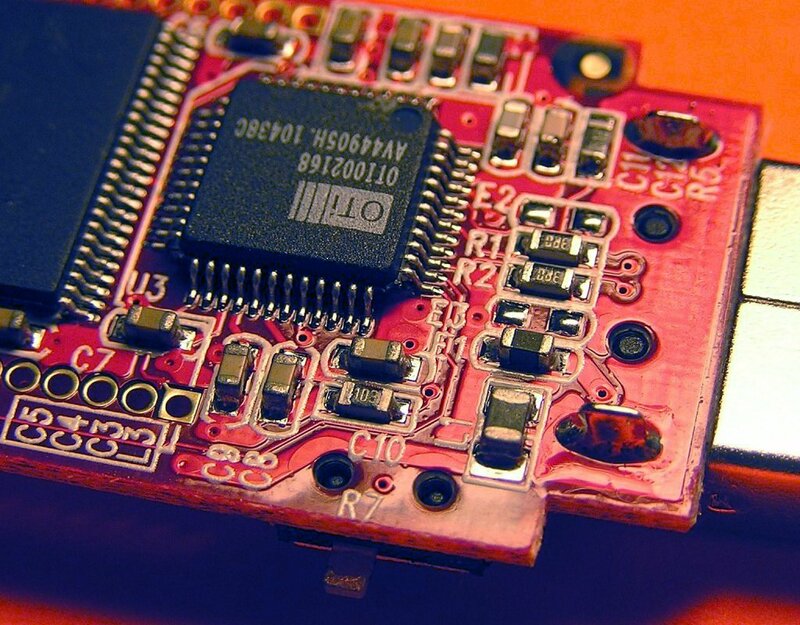 Increasing electronic manufacturing activity, rising demand miniaturization of components, and growth in consumer electronics is fostering the growth of the SMT market. The SMT placement equipment segment accounted for the largest market share of ~46% in 2014. This market is expected to grow at a CAGR of 8.97% between 2015 and 2020. SMT placement equipment represents the largest product market driven by the miniaturization trend, which has resulted in need for higher accuracy in the placement of semiconductor active components such as transistors and diodes among others. Moreover, the surface mount technology market for placement equipment is benefiting from rise in product innovation and component miniaturization for smartphones and tablets. The market for inspection equipment is expected to grow at a CAGR of 12.76% between 2015 and 2020. The market for inspection equipment is expected to grow at a faster rate due to an increase in use of small-sized components and optoelectronics which would force the electronics assemblers to invest in inspection equipment during the forecast period. The SMT market in APAC accounted for the largest share of ~52% in 2014 and is expected to grow at a high CAGR of 11.01% between 2015 and 2020. The reason for this growth is increasing electronic manufacturing activity, rising demand miniaturization of components, and growth in consumer and automotive electronics are driving the surface mount technology market in the APAC region. An increase in manufacturing activities combined with the region’s emergence as a cost-effective production hub is expected to drive the surface mount technology market in this region. The major players in this market include Nordson Corporation (U.S.), Mycronic AB (Sweden), Fuji Machine Manufacturing Co., Ltd. (Japan), Electro Scientific Industries Inc. (U.S.), and Orbotech Ltd. (Israel), Hitachi High Technologies Corporation (Japan), Viscom AG (Germany), Juki Corporation (Japan), CyberOptics Corporation (U.S.), and ASM Assembly Systems GmbH & Co. KG (Germany). This research report categorizes the global surface mount technology market based on equipment, application, and region. This report describes the drivers, restraints, opportunities, and challenges with respect to the surface mount technology market. The Porter’s five forces analysis has been included in the report with a description of each of its forces and their respective impact on the surface mount technology market. Brief information on research methodology for the report can be found in the report description provided on the website.